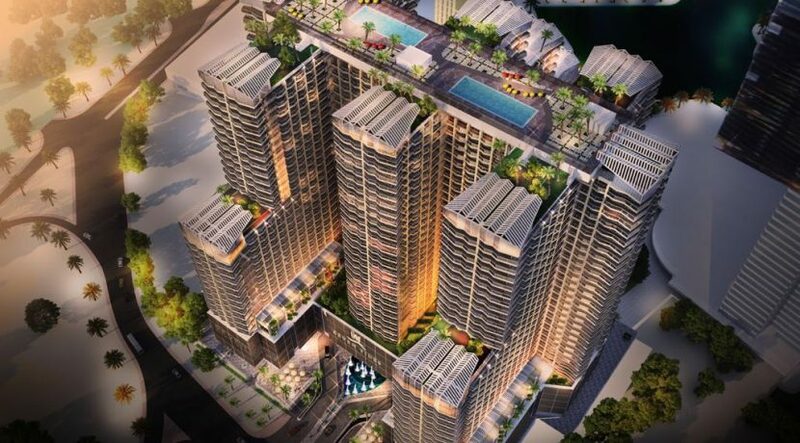 Property developer Seven Tides on Sunday launched a Dh1.3 billion mixed-use development in Jumeirah Lake Towers. 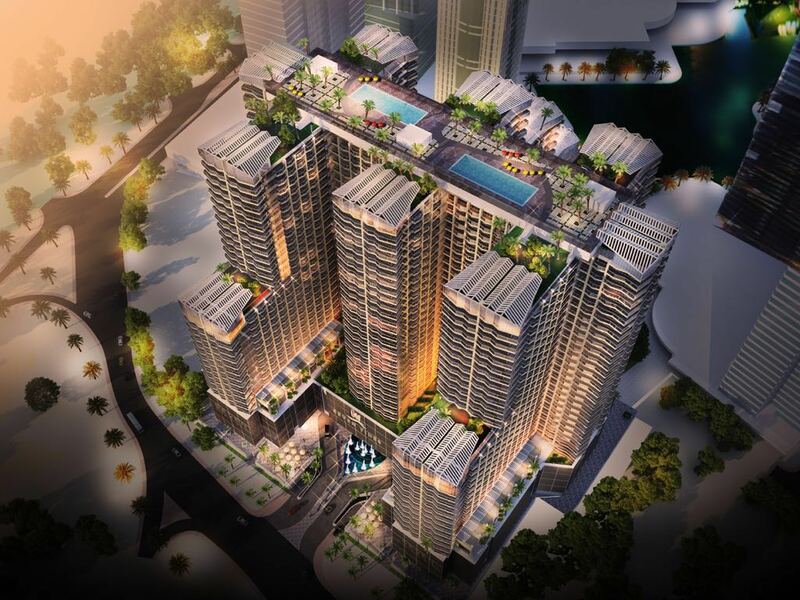 Consisting of 2,635 units, Se7en City JLT is due for completion within 36 months. Spread over 3.5 million sqft and situated in Cluster Z, the residential element consists of studio, 1-, 2- and 3-bedroom apartments and duplex apartments. The project also features hotel, retail, entertainment, F&B outlets, nursery, a gym and a health club. Abdulla bin Sulayem, chief executive officer of Seven Tides, said the payment plan consists of a 5 per cent deposit, followed by equal to 6 per cent of quarterly payments with a completion date of in third quarter of 2021. “We estimate that studios should yield 12 per cent per annum,” said Bin Sulayem. Studio apartments start from Dh354,000, ranging in size from 384sqft to 416sqft, while 1-bedroom apartments start at Dh683,000 and range in size from a minimum of 739sqft to a maximum of 800sqft. Prices of 2-bedroom apartments start at Dh992,000 with a 1,073sqft size. The entry price for 3-bedroom apartments starts at Dh1.4 million and vary in size from 1,516sqft to 1,521sqft. Consultancy Core Savills said in its first quarter report that Jumeirah Lakes Towers and Emirates Living saw a decline in sales prices owing to new launches, in addition to witnessing demand shifting to Jumeirah Village as products with similar or lower price points and newer build quality become available.